I’m delighted to forward coverage of the project by Ana Gerschenfeld, Science Journalist for the Portuguese broadsheet newspaper, PÚBLICO. We are very pleased to participate in this wider outreach of what we are up to, especially on the back of the forthcoming study of the De luce. It is interesting to see the coupling of the story with the ver y recent news on the big bang. 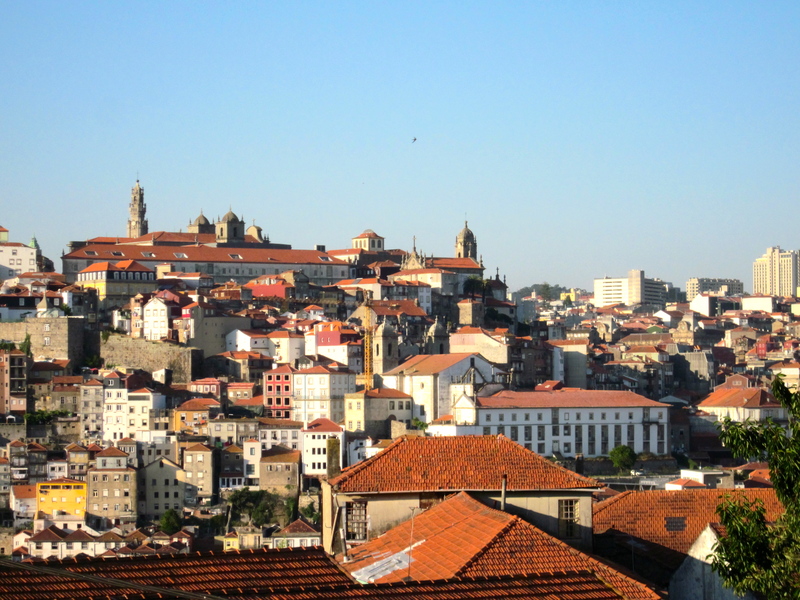 As a group we have very fond memories of the Porto Conference, and it is great to be able to share our wider progress. Previous Article Images to watch the universe by….